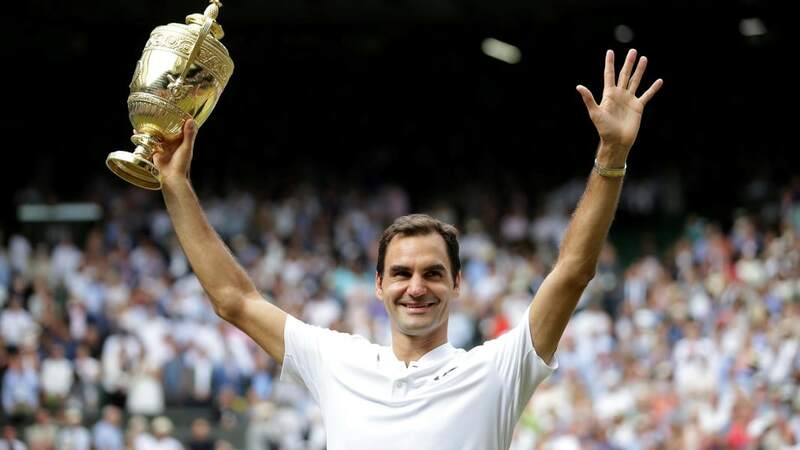 Last Sunday, after winning his record eighth title just three weeks shy of his 36th birthday, Roger Federer became the oldest male Wimbledon singles champion of the “open era”. The designation “open era”, dating from 1968 onwards, denotes the most profound and marked structural shift in the history of tennis. Given that this year also marks the 50th anniversary of the last amateur Wimbledon Lawn Tennis Championships and the first professional tournament held at the All England Lawn Tennis Club (AELTC), it is worth looking back on Wimbledon’s role in the development of “open tennis”. Last year, Reggie Miller criticized Kevin Durant’s decision to join the Golden State Warriors in order to win a championship. While many others made similar critiques, I find that Miller reveals a broader issue in professional sports. Miller expresses this point through the article’s title, “Kevin Durant Traded a Sacred Legacy for Cheap Jewelry.” Framing his critique through the sacred (legacy) and the profane (cheap jewelry) reveals what I see as two inter-twined, mutually-dependent yet contradictory elements that structure professional sports. Image from Barbies and Robots. For many women, bodybuilding (i.e., sculpting one’s body through rigorous diet and training to develop muscle size) is an empowering activity. Heavy weightlifting increases muscular strength and size, and enhances one’s physical capacity. For women, bodybuilding can be empowering because a muscular female body defies our traditional understanding of a feminine body as a one that is small, weak, fragile, and limited. A female bodybuilder – someone who has, through years of strength training, gained a considerable amount of visible muscularity – challenges these stereotypes of femininity, forcing us to critically examine and reconsider our taken-for-granted knowledge of the female physique and its capabilities. Bodybuilding allows women to push against and break free from these societal boundaries, providing a space for empowerment.